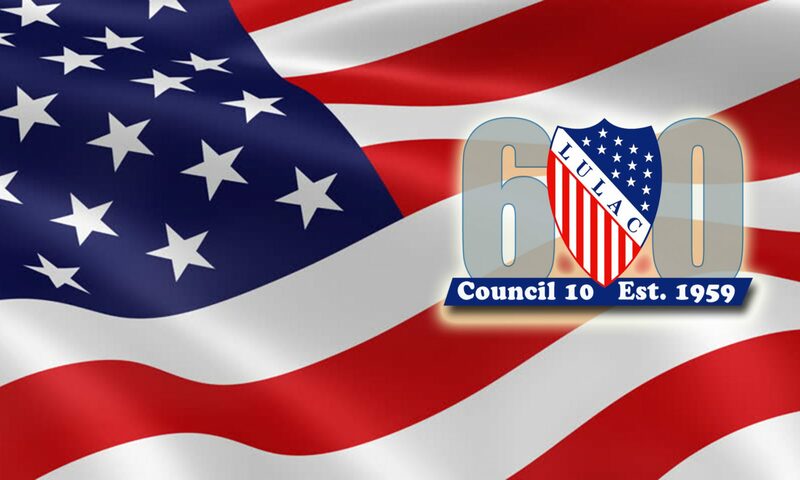 Pedro is a charter member of LULAC Youth Council 600. 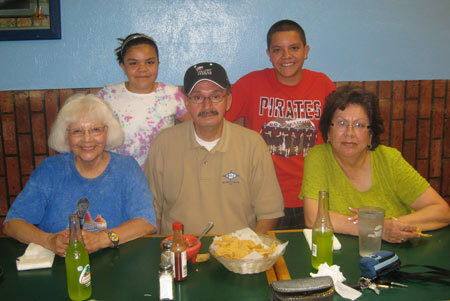 Pedro’s family was involved in the Postville raid. Both he and Samantha are featured in the “abUSed THE POSTVILLE RAID” DVD filmed by Luis Argueta.